Focus on digital product and services: media contents, training live and on demand. “We are proud to confirm that also in the last semester Technogym has grown faster than the sector both in terms of revenues and profitability, despite the significant impact of exchange rates. The result is particularly relevant if we consider the April implementation of the new IT system, that has led to the postponement of part of May and June revenues to July and August, revenues that today have been recovered as expected. The focus on innovation and the premium positioning of our brand at global level allowed us to record excellent growth rates in key geographies such as the US (+ 28.5%) and China (+ 22.3%). These performances more than offset the slowdown recorded in South America, caused by the economic downturn in Brazil. Cesena (Italy), August 4, 2017 – The Board of Directors of Technogym S.p.A. (MTA: TGYM), one of the world’s leading companies in smart equipment, service and digital services for the fitness, sport and health sectors, as part of the broader wellness sector, examined and approved the consolidated half-yearly financial report as of June 30, 2018 today, drawn up in accordance with IAS/IFRS international accounting standards. Technogym increased revenue in the first half of 2018, achieving excellent growth rates in North America, a strategic region for medium-term company growth and consolidating its leadership in Europe, the main geographic area for the company. This performance was affected by a temporary extension in deliveries, related to the initial stage of the roll-out of the new IT system and consequently the processing of some important orders was deferred. However this was offset in July and August The increase in EBITDA is more than proportional to the growth in revenue. This result was achieved through a number of different factors including continuous improvement of operational efficiency, management of the product mix, and focusing on commercial deals centred on smart equipment, services and digital. The net financial position improved compared to the first half of 2016, and reflects the seasonal nature of the business with respect to December 31, 2016. The strong increase in profit is mainly due to products premium positioning, cost management and to the benefits related to the “Patent Box” Italian tax relief. 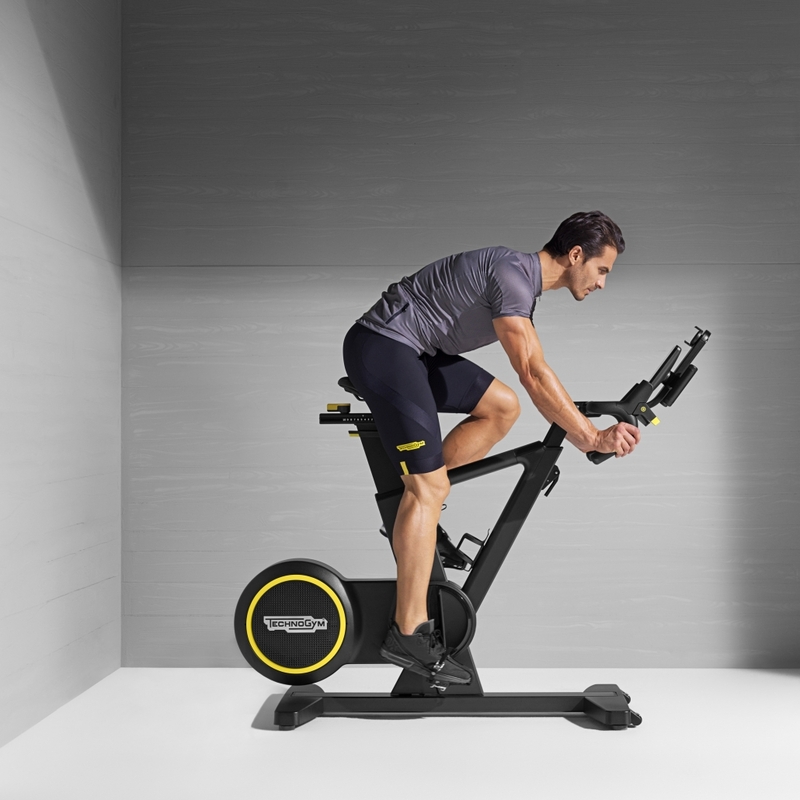 With respect to innovation, the company launched numerous new products and solutions in the first half of 2018; SKILL RUN, the innovative treadmill dedicate to athletic training and SKILL BIKE, the stationary bike designed for cyclists and triathletes. 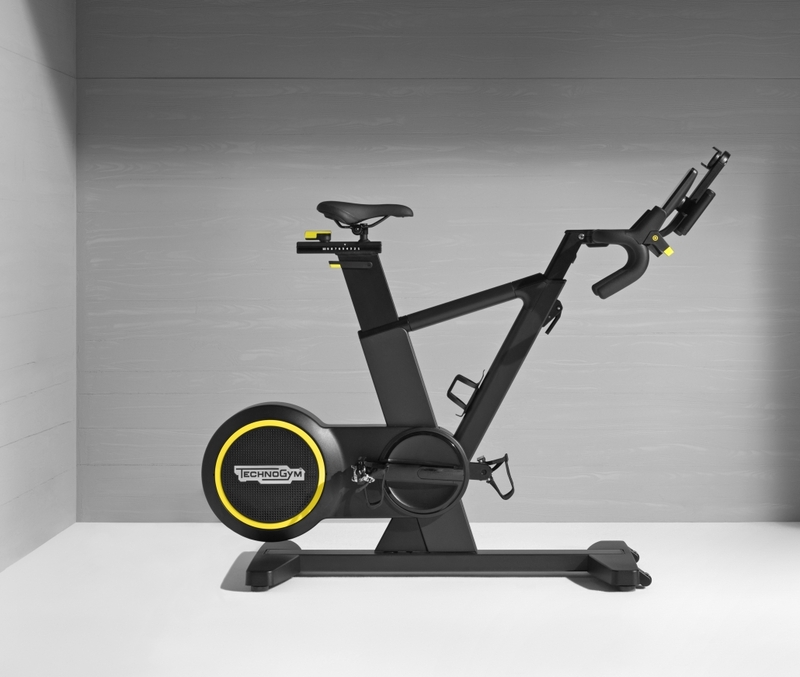 Thanks to SKILL LINE Technogym has defined a new product category intercepting the booming trend of athletic training, in strong growth both in clubs and in the consumer market. In the area of digital innovation, Technogym consolidates the leadership of the Mywellness Cloud digital platform, the only open ecosystem in the industry able to offer end user a fully personalised experience both on Technogym equipment and outdoor, thank to dedicated apps. Today, Technogym counts on over 80.000 installed fitness and wellness clubs, out of which 15.000 are connected to its Mywellness Cloud digital platform and over 10 million people connected to this service; by leveraging this infrastructure Technogym will invest more and more in its Media division, dedicated at content and training programs development for different passion and different disciplines to be delivered both at home and in clubs. With reference to marketing and communication activities, the companies continues its commitment in positioning Technogym as a Premium brand in the BtoB sector and a Prestige brand within BtoC. Finally, Technogym consolidated its position as the leading sports training brand at global level, last February the company was Official Supplier to the Pyeongchang 2018 Winter Olympics in Korea.